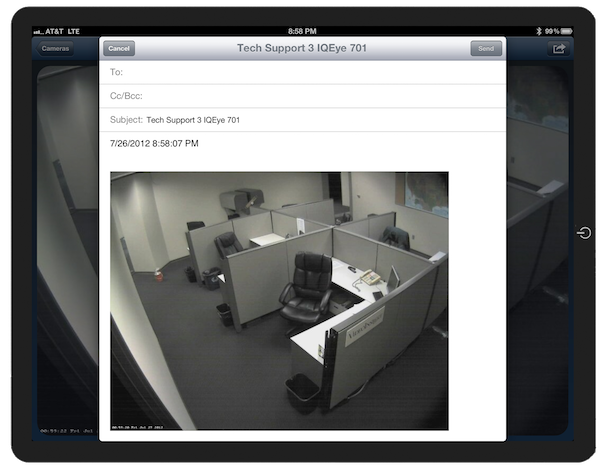 The Mobile App – VI Mobile – enables users to connect via iPhone or iPad to monitor and manage servers and cameras that are a part of Video Insight’s surveillance product suite. This app REQUIRES version 4.3 build 55 or greater of the Video Insight Enterprise Server. View any camera on any server from anywhere. 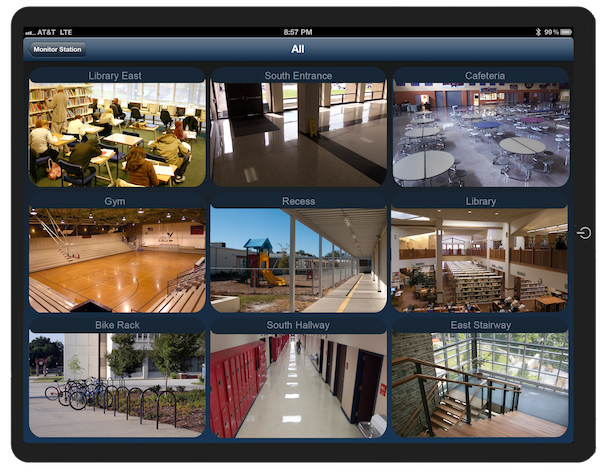 With the Mobile app on your iPhone or iPad, you can view layouts 1, 4 or 6 cameras at a time. Easily enlarge any of the camera views with a touch. Record video playback with ease, view motion logs, and send any clip directly from your mobile device! 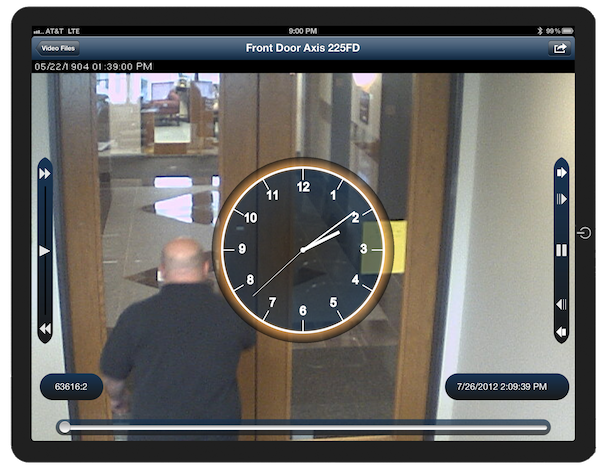 View camera layouts 1, 4 or 6 cameras at a time. Review recorded video from any camera on any server. Quickly find video based on time of motion. Send a still image from recorded video right from your device.